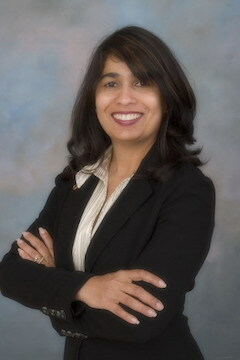 Moni has been in the field of Real Estate since 2001. She started with Property Management and went into Real Estate sales 2 years later. Moni specializes in listing residential real estate and helping buyers find their ideal home in the Bay Area. When representing sellers, her expertise lies in helping sellers prepare their property for the market, determining an optimal list price and formulating a custom listing plan to maximize exposure to qualified buyers. When working with buyers, she makes sure that she educates and informs buyers about the market in which they want to purchase, so that they have all the information they need to make an informed buying decision. “I know Bay Area market, I have worked through the swings the real estate market has taken over the years and feel confident that I can steer my clients in the right direction. Moni received her BS in Psychology and worked for a publishing house. She soon changed gears and started working for a Home Owners’ Association. Here she developed a deep interest in Real Estate and decided to pursue a career in Real Estate. Moni has been a resident of the Bay Area since 1995, she lives in Fremont, with her husband, 3 kids and her beloved dog Charlie.